The very cool Sonakshi Sinha is all set to don a fierce avatar for her next action thriller Akira. The movie has been garnering a lot of attention amongst fans with its hard hitting story and Sonakshi’s never seen before. For the launch of the third poster of the film the makers used the unconventional idea of including the fans of the movie to unveil the poster along with the lead actress Sonakshi Sinha! The trailer and the other posters had became a rage on the net soon after their release, hence going by the growing fan following of the movie it was only befitting to include the fans in launching the 3rd poster of the movie. Fans are eagerly waiting to catch Sonashi throw some kicks and punches on the silver screen, and the anticipation on social media is evident by the high level of engagement and chatter that is present now . 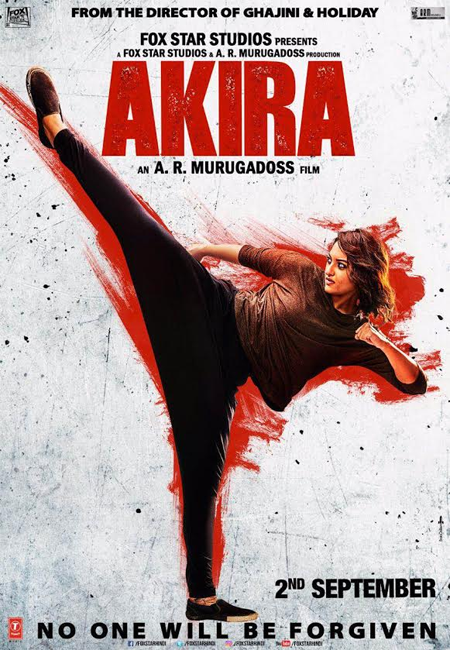 Akira also features Konkona Sen and Anurag Kashyap in pivotal roles.